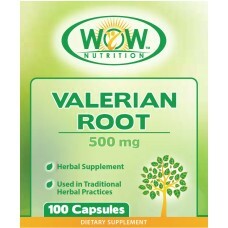 St. John's Wort supports healthy mood for better Male Performance. St John’s Wort is an ancient remedy for modern afflictions. If your mental health is affected, male performance is affected too. Being around for hundreds of years, many have used St John’s Wort for matters of the mind, specifically supporting good mental health, dealing with mood swings, anxiety and the like. Modern medical researchers are looking at leveraging on St John’s Wort to deal with viral challenges, minor skin injuries as well as addiction recovery in the future. Please follow the dosage stated on the package, and should you be on medication, please consult your doctor before consumption. 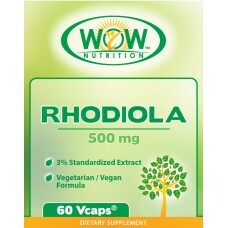 St. Johns Wort for Performance is widely used, well known, and with good reputation. 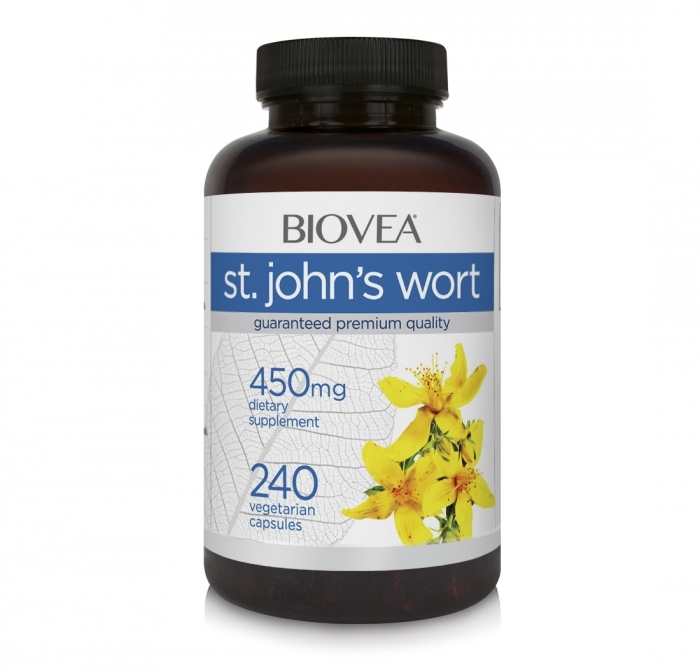 Google search results for St. Johns Wort for Performance confirm this! Third party reviews and testimonials provide the most credible assessment of products and their effectiveness. We are focused on bringing you the best performing solutions direct from manufacturers to ensure authenticity and safety. I feel less moody after 2 weeks of this product. Thanks! Delivery as surprisingly fast. 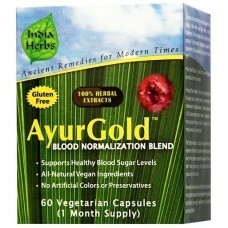 Follow the suggested dosage and you'll experience the same benefits as i have! My boy has ADHD and this actually helps to clam him down a bit. I disliked all the chemical stuff doctors tend to prescribe and this all natural approach is what i've been looking for.